Chechen leader Ramzan Kadyrov has launched a channel on popular messaging app Telegram today where he will share “his thoughts, observations and everyday experiences”. 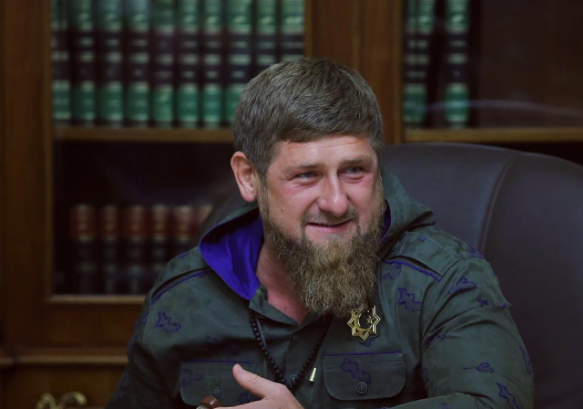 The controversial Chechen strongman, who is accused of widespread human rights abuses in Chechnya, is a prolific social media user. Particularly active on Instagram, Kadyrov's account ranges from posts of his favourite animals to threatening videos targeting opposition politicians. Kadyrov revealed that he would be using Telegram in an Instagram post. In his announcement, he emphasised that he would use the new channel as a learning tool, and as an opportunity for more informal communication with the public. As of this afternoon, his Telegram channel has over 3,500 subscribers. Beware: in his second Telegram message Chechnya's strongman leader cautioned subscribers against being fooled by fake profiles claiming to be him.